Intelligent Algorithm? : Unique smart algorithm programming allows Dancebot to interpret audio input on the fly. 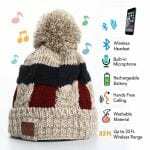 It moves to the rhythm in its adorable expression of the music and voice messages it plays. ?360 Degrees Joints? : 2 motors in each of the 2 legs drive the Dancebot. The motor extends each joint through 360 degrees of movement to allow Dancebot to express audio input in groovy moves. ?Bluetooth Connection? : Dancebot connects to your mobile device via Bluetooth and acts like a Bluetooth speaker. This allows you to play audio from any app on your device through Dancebot, be it your favourite tunes, audio books or even voice messages. ?Kid’s Companion? 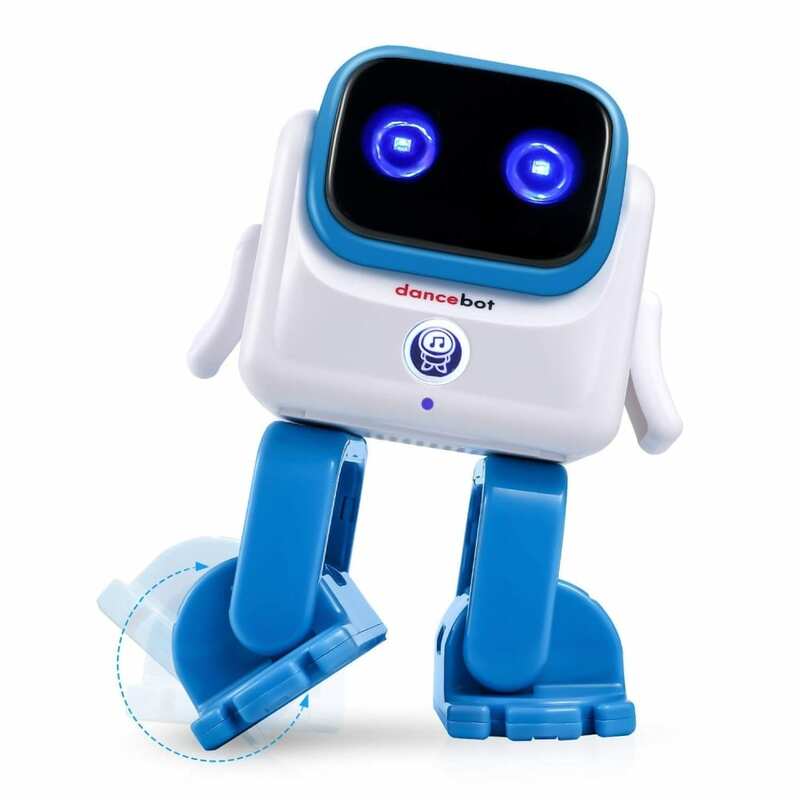 : Make learning more engaging for your kids by letting Dancebot play nursery rhymes or children’s stories. Kids enjoy watching its expressive movements as they learn from their smart little companion.